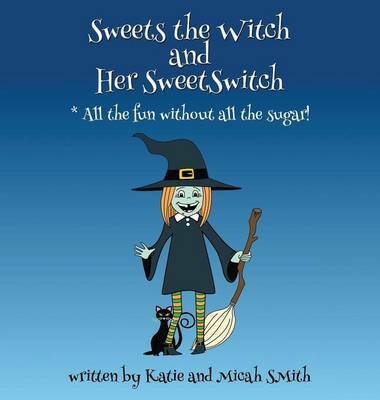 The title of this book is Sweets the Witch and Her Sweetswitch and is written by author Katie Smith. 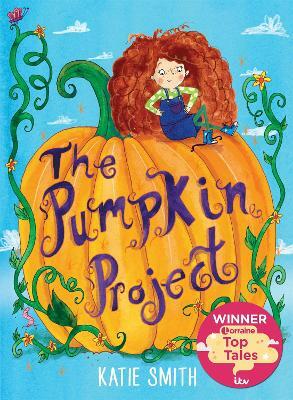 The book Sweets the Witch and Her Sweetswitch is published by First Edition Design eBook Publishing. 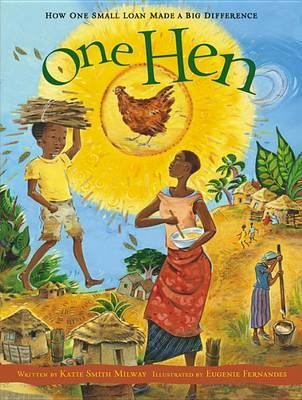 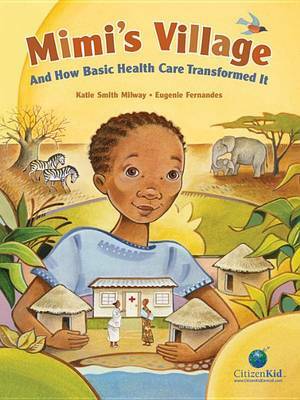 The ISBN of this book is 9781622879724 and the format is Paperback. 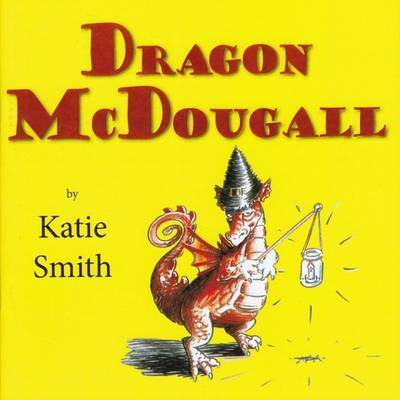 The publisher has not provided a book description for Sweets the Witch and Her Sweetswitch by Katie Smith.